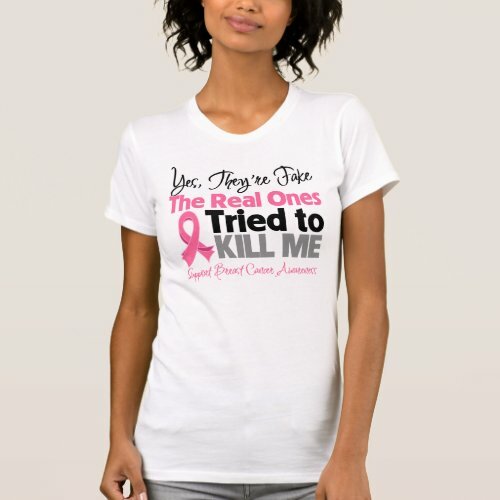 A Support Breast Cancer Awareness t-shirt, with a touch of humor. A wonderful t-shirt for a noble cause - the importance of cancer awareness. Inspire, promote and take a stand against cancer. 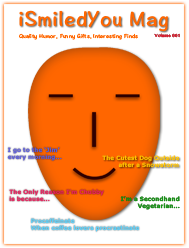 Ideal for cancer awareness month, cancer fundraisers, and events.